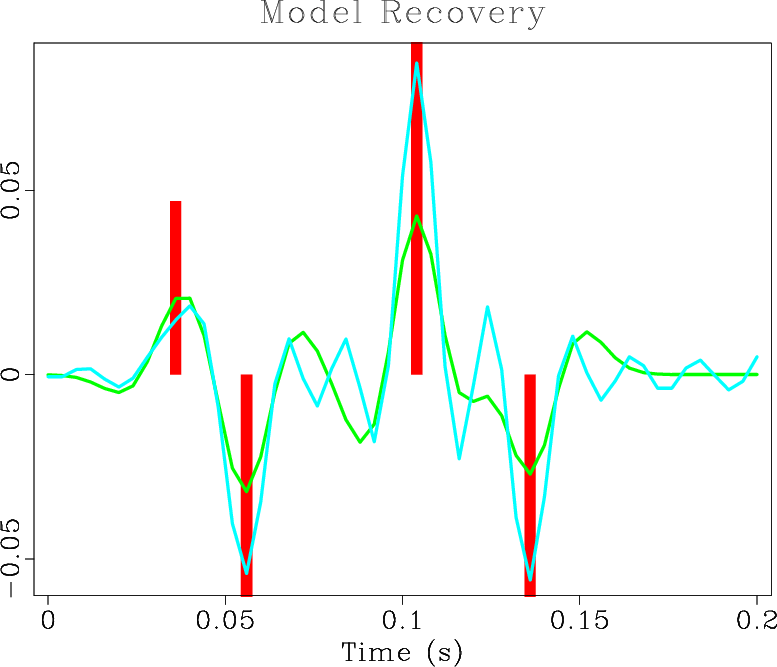 The seislet transform uses a prediction operator which is connected to the local slope or frequency of seismic events. In this paper, we propose combining the 1D non-stationary seislet transform with empirical mode decomposition (EMD) in the $f-x$ domain. We use the EMD to decompose data into smoothly variable frequency components for the following 1D seislet transform. 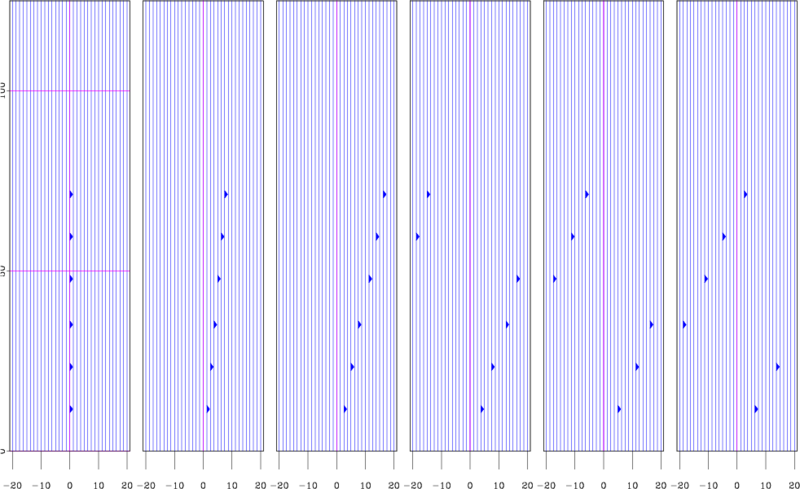 The resultant representation shows remarkable sparsity. We introduce the detailed algorithm and use a field example to demonstrate the application of the new seislet transform for sparsity-promoting seismic data processing. The example in rsf/tutorials/wavelet reproduces the tutorial from Evan Bianco on wavelet estimation for well ties. The tutorial was published in the June 2016 issue of The Leading Edge. This reproducible document was created during the 2017 Working Workshop in Houston. This document demonstrates finite difference modeling and simple processing using the Madagascar software package. The paper uses this simple processing sequence to teach the basics of Madagascar. The SEGY file of the Marmousi2 model is downloaded from the Internet and used to create a few synthetic shots. Geometry is computed and loaded in the trace headers. Simple processing including amplitude correction, CMP sorting, velocity conversions, NMO correction, stack, Kirchhoff migration, and least squares Kirchhoff migration are applied. Displays of each processing stage are created. The full processing sequence takes less that 6 minutes on a 2013 MacBook Pro computer. Working Workshops as opposed to “talking workshops” are meetings where the participants collaborate in small groups to develop new software code or to conduct computational experiments addressing a particular problem. The 2018 Working Workshop took place in Houston on August 8-11. It was hosted by the University of Houston and organized by Karl Schleicher. The topic of the workshop was Python and Julia programming languages, as well as their interfaces to Madagascar. The workshop attracted 16 participants (students, academic staff, and industry professionals) from 12 different organizations. Software projects included such topics as machine learning, 3D plotting, parallel processing, wave equation modeling, and well log analysis. 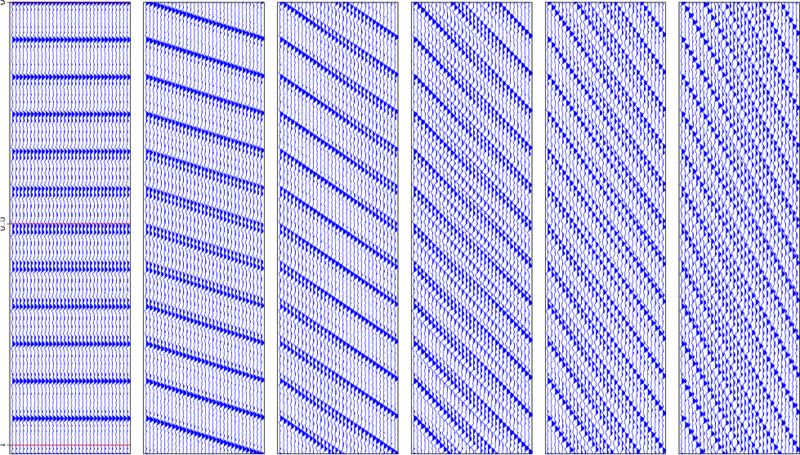 Conventional solutions of elastic wave equations rely on inaccurate finite-difference approximations of the time derivative, which result in strict dispersion and stability conditions and limitations. In this work, we derive a general solution to the elastic anisotropic wave equation, in the form of a Fourier Integral Operator (FIO). The proposed method is a generalization of the previously developed recursive integral time extrapolation operators from acoustic to elastic media, and can accurately propagate waves in time using the form of the analytical solution in homogeneous media. The formulation is closely connected to elastic wave mode decomposition, and can be applied to the most general anisotropic medium. The numerical calculation of the FIO makes use of a low-rank approximation to enable highly accurate and stable wave extrapolations. We present numerical examples including wave propagation in 3D heterogeneous orthorhombic and triclinic models. When multiple seismic surveys are acquired over the same area using different technologies that produce data with different frequency content, it may be beneficial to combine these data to produce a broader bandwidth volume. In this paper, we propose a workflow for matching and blending seismic images obtained from shallow high-resolution seismic surveys and conventional surveys conducted over the same area. The workflow consists of three distinct steps: (a) balancing the amplitudes and frequency content of the two images by non-stationary smoothing of the high-resolution image; (b) estimating and removing variable time shifts between the two images; and (c) blending the two images together by least-squares inversion. The proposed workflow is applied successfully to images from the Gulf of Mexico. Time-domain processing has a long history in seismic imaging and has always been a powerful workhorse that is routinely utilized. It generally leads to an expeditious construction of the subsurface velocity model in time, which can later be expressed in the Cartesian depth coordinates via a subsequent time-to-depth conversion. The conventional practice of such conversion is done using Dix inversion, which is exact in the case of laterally homogeneous media. For other media with lateral heterogeneity, the time-to-depth conversion involves solving a more complex system of partial differential equations (PDEs). In this study, we propose an efficient alternative for time-to-depth conversion and interval velocity estimation based on the assumption of weak lateral velocity variations. By considering only first-order perturbative effects from lateral variations, the exact system of PDEs required to accomplish the exact conversion reduces to a simpler system that can be solved efficiently in a layer-stripping (downward-stepping) fashion. 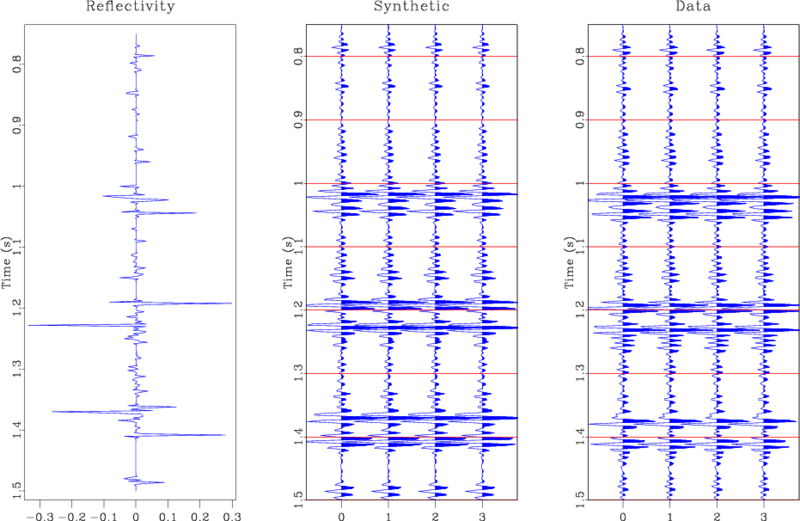 Numerical synthetic and field data examples show that the proposed method can achieve reasonable accuracy and is significantly more efficient than previously proposed method with a speedup by an order of magnitude. Discontinuity enhancement attributes are commonly used to facilitate the interpretation process by enhancing edges in seismic images and providing a quantitative measure of the significance of discontinuous features. These attributes require careful pre-processing to maintain geologic features and suppress acquisition and processing artifacts which may be artificially detected as a geologic edge. We propose the plane-wave Sobel attribute, a modification of the classic Sobel filter, by orienting the filter along seismic structures using plane-wave destruction and plane-wave shaping. The plane-wave Sobel attribute can be applied directly to a seismic image to efficiently and effectively enhance discontinuous features, or to a coherence image to create a sharper and more detailed image. Two field benchmark data examples with many faults and channel features from offshore New Zealand and offshore Nova Scotia demonstrate the effectiveness of this method compared to conventional coherence attributes. The results are reproducible using the Madagascar software package. 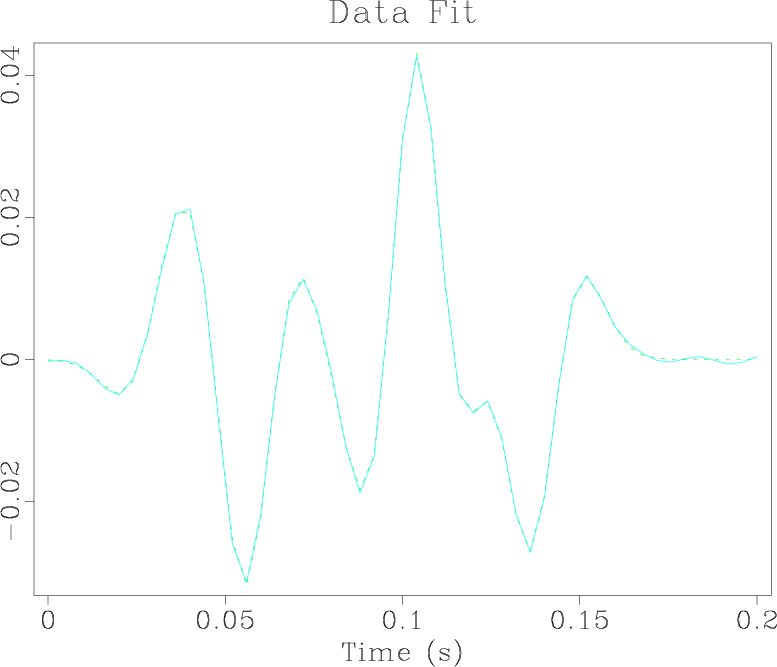 As an exercise for the SEG Reproducibility Zoo, the example in rsf/tutorials/yilmaz1 reproduces examples from Oz Yilmaz’s famous book Seismic Data Analysis, the section on the 2-D Fourier transform. As an exercise for the SEG Reproducibility Zoo, the example in rsf/tutorials/cg reproduces the tutorial from Karl Schleicher on the method of conjugate gradients. The tutorial was published in the April 2018 issue of The Leading Edge.